The federal government is being urged by a parliamentary committee to forestall a looming shortage of pilots by addressing serious shortcomings in how flight training is financed, managed and regulated. In a report tabled in the House of Commons on April 9, the Standing Committee on Transport, Infrastructure and Communities cited ballooning domestic passenger traffic as part of a global trend which will require more pilots–as many as 620,000 worldwide by 2036, 80 per cent of whom have yet to be trained. The CCAA predicts that Canada will be short nearly 3,000 (fixed-wing and rotary-wing) pilots by 2025, a number it says does not consider the reality that even more will be needed to address the impact of Transport Canada’s new flight and duty time rules, announced four month ago. The parliamentary committee warned that a pilot shortage presents “significant risks” to remote communities, particularly in the North, which often rely exclusively on air transport. In addition, the Auditor General found in Fall 2018 that the Royal Canadian Air Force (RCAF) is grappling with pilot recruitment and retention issues as opportunities in the civil market become increasingly attractive. The committee’s study was kick-started by British Columbia Liberal MP Stephen Fuhr, a former RCAF CF-188 Hornet pilot whose Air Force career also included flight training and standards and who also chairs the Standing Committee on National Defence. His private motion for the study was approved unanimously by the House in late November and the all-party committee began working on it the next day. In eight meetings between then and late February, the committee heard from 26 organizations, companies and individuals and received 13 briefs in which the common theme was that Canada needs to strengthen flight schools’ capacity to address the looming pilot shortage. 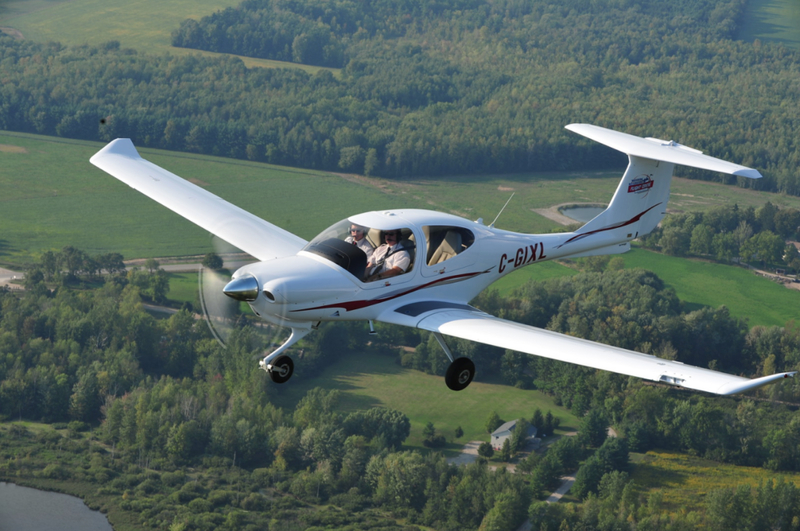 As of last week, Transport Canada listed 360 domestic flight training units offering options ranging from recreational to multi-engine training. Of those, 175 offered commercial training up to an integrated Commercial Pilot Licence – Aeroplane/Instrument Rating (CPL(A)/IR), an 18-month course the Air Transport Association of Canada (ATAC) says costs between $75,000 and $90,000. 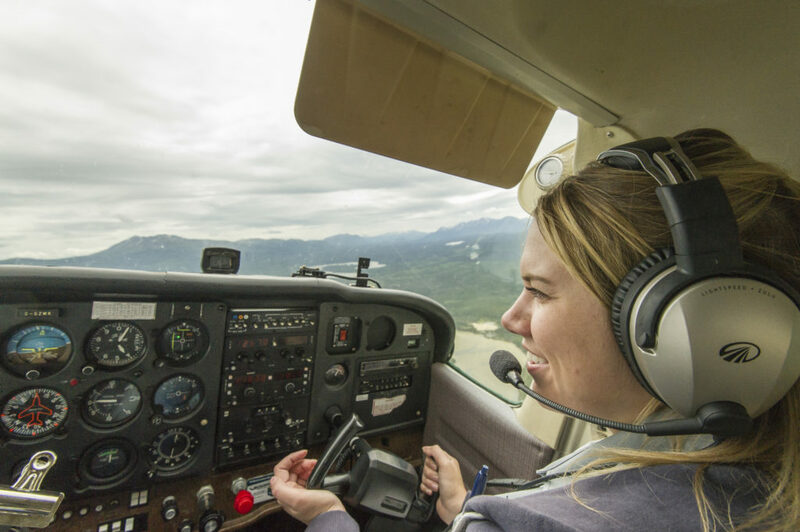 A further 139 schools offer flight instructor ratings typically costing around $10,000. However, even after completing the CPL(A)/IR, pilots need an Airline Transport Pilot Licence (ATPL) for employment as a regional or national airline captain. That requires 1,500 hours of flight time and three written exams; many pilots accumulate the necessary time working as instructors. Among other things, the committee calls on the federal government to co-operate with all stakeholders to “develop policies to support and encourage” growth of the flight training sector, and to work with other levels of government to “encourage flight instruction as a career path” with incentives such as tax credits for experienced pilots and loan forgiveness programs for new graduates. The government also is urged to co-operate on “outreach activities” to encourage military veterans, women and Indigenous people to consider aviation as a career, and to increase “economic incentives” for flight schools in remote and northern communities, including help with capital costs and loan forgiveness programs for new pilots in the North. 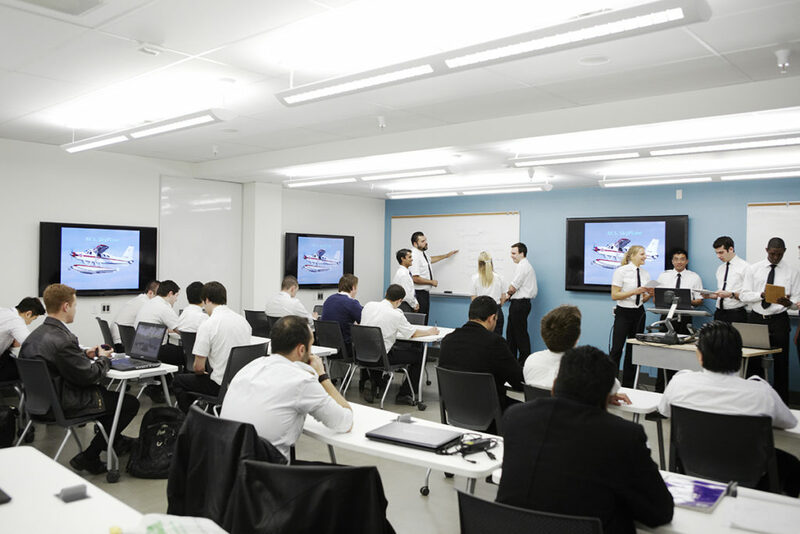 establish financial assistance programs, or amend existing programs, to assist professional students with the high cost of instruction through expanded eligibility criteria which recognize the integral role of Private Pilot’s Licence training in commercial training. intergovernmental co-operation “where safe and appropriate” on exemptions to the requirement for third-party training of instructors. ATAC president John McKenna–whose organization represents 44 flight training members and was one of the earliest to appear before the committee–was still working through the report but took time out to chat with Skies about his initial impressions. He said ATAC would continue to work on what he sensed as “a willingness there to act” because the government has realized the “drastic” nature of a pilot shortfall. When Skies noted that the Finance Minister’s recent budget had offered little in the way of added support for the flight training sector, McKenna suggested that Garneau had been “hoping for something in there” but it obviously hadn’t materialized despite vigorous lobbying. Asked how the instructor cadre can be increased if there’s a fundamental challenge of getting more students into the training pipeline to begin with, he replied that the committee’s report had “touched” on the question. “You’ve got to give them something,” he said. 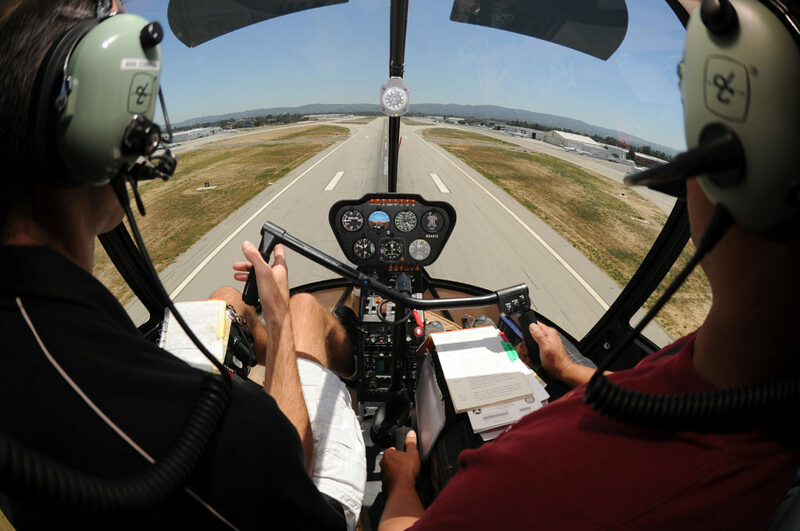 “If you’re an instructor for five years, you should either get a credit for each of the years that you’re an instructor, if you’ve had a [flight training] loan or something, or you get interest forgiveness during that period. Something! They can pay off their loans because they’ve got an extra tax credit or a subsidy because they’re an instructor. Find the full parliamentary committee report here. Financial burden was what kept me from following through with fulfilling my dream of flying helicopters.. even after finding a well paying career I held on to the dream.. but add family expenses and a trastic cut in pay if I was successful .. I couldn’t justify the burden on my family ! !